Ensure your PC security with our Back To School 2014 Deals. 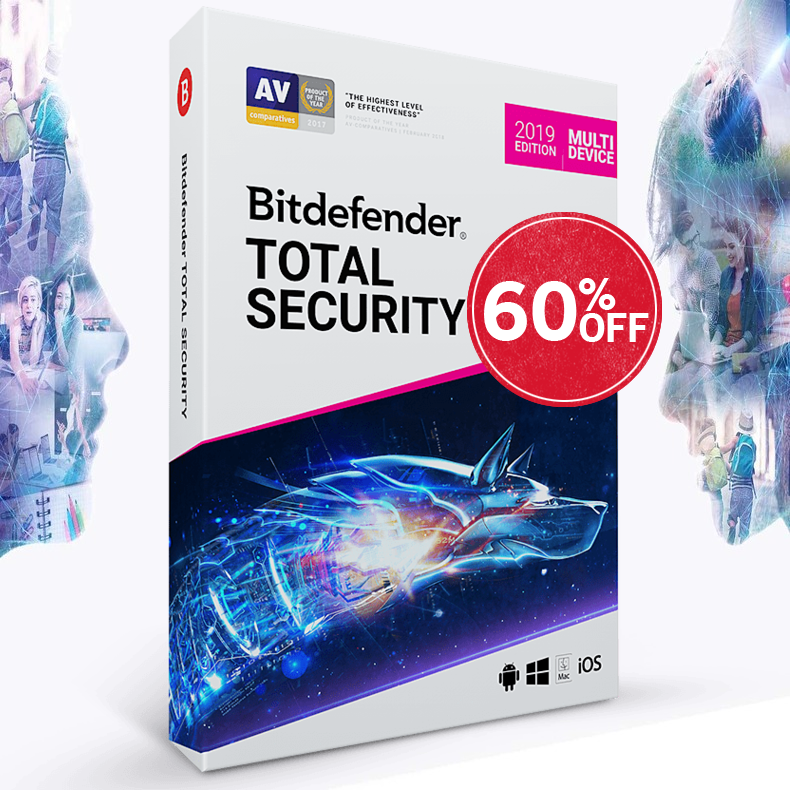 Save BIG Now - up to 80% off on our TOP vendors: AVG, ZoneAlarm, Panda Security, Avira, Bitdefender, BullGuard, Kaspersky, Norton, ESET, McAfee and more. Secure your online shopping and your personal information, pick your best deal here.